Swimming with Sydne, my favorite new compliment. This entry was posted on September 18, 2012, in Learning to Swim and tagged Testimonials, Young swimmers. Bookmark the permalink. 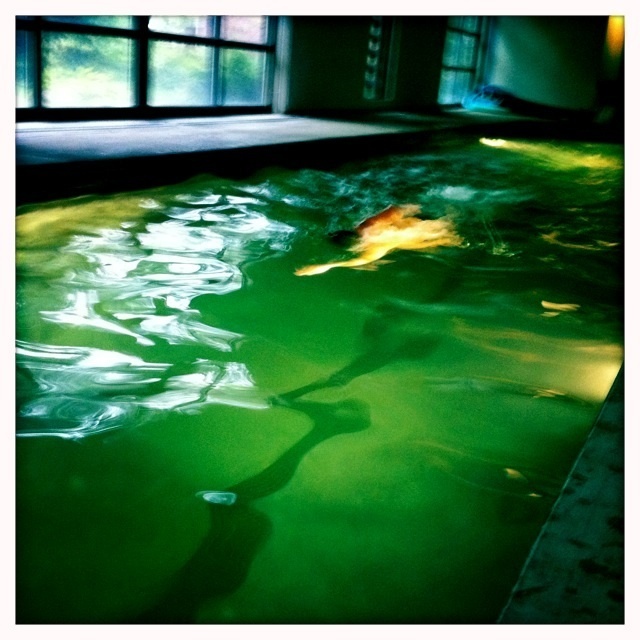 Today, I had one of my young swimmers here for a lesson. She’s 5-years-old, it was her second time and the first, we worked through some nervous anxiety. This time, we laughed, had fun, blew up balloons, made up silly stories, and yes, she learned how to go underwater without fear. Really, could a person ask for a better compliment?